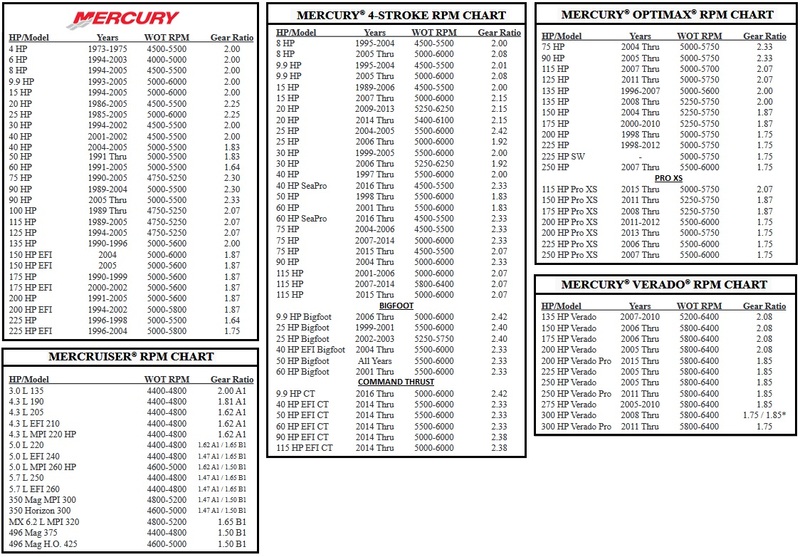 Free Shipping on Powertech Propellers, Order Mercury Props and save. PowerTech! XTreme Value Series Stainless Steel Propellers for 25-70hp Mercury Outboards. ILC3 - 11.25” diameter, the ILC Xtreme Mercury Outboard Powertech Propeller is available in one inch pitch increments from 11”-14”. This right-hand rotation 3-blade Powertech Propeller has no cup, and is best in fully submerged applications. Will not work properly in ventilating conditions. The Xtreme value series is available in Polished Finish only.